Enter the Saks Fifth Avenue Shopping Spree Sweepstakes for a chance to win a $1,500.00 Saks Fifth Avenue Gift Card. 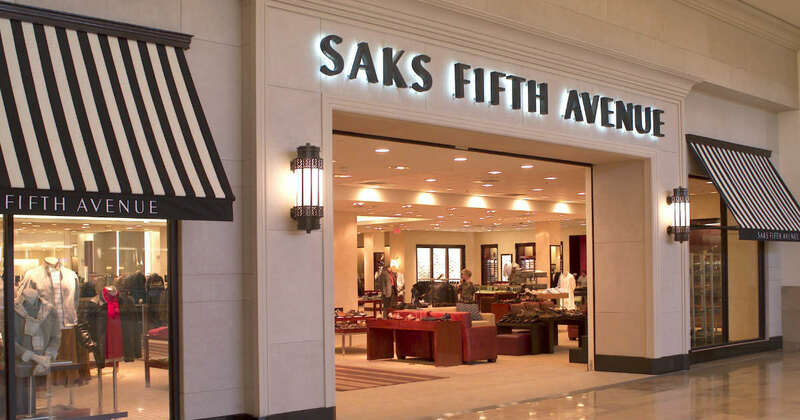 You will be signed up for Saks Fifth Avenue emails. Youll also get a 10% off coupon.